Anion Sanitary Napkins is the first dual-core technology, the combination of oxygen and negative ions, can effectively improve the body oxygen content, in the inhibition of harmful bacteria breeding at the same time to protect beneficial bacteria, can effectively maintain the physiological self-cleaning ability of women; pure physical effects, Does not contain any drugs or chemical composition, no side effects; so that women continue to have a healthy, comfortable, clean physiological environment. 6. 180ml of super absorbency guarantees protection for long day and night, no matter how heavy flow. 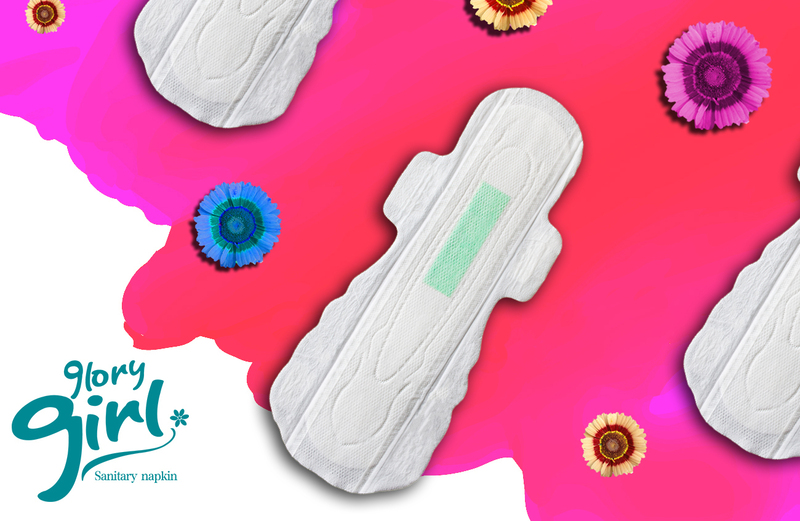 Looking for ideal Vanessa Sanitary Napkins Manufacturer & supplier ? We have a wide selection at great prices to help you get creative. 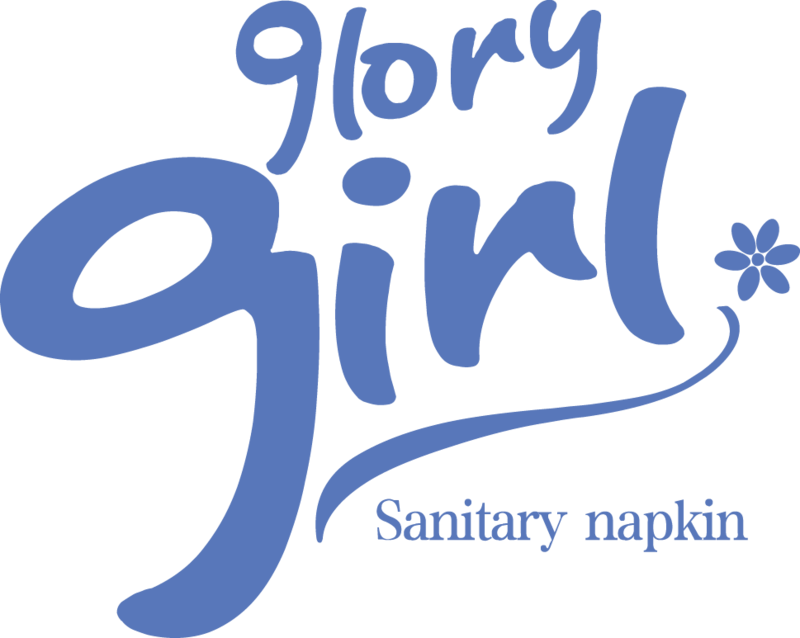 All the Sanitary Napkin Brand are quality guaranteed. We are China Origin Factory of Sanitary Napkins with Negative Ions. If you have any question, please feel free to contact us.